Every week, I perform a free SEO audit to help a small business in Perth. Today I’m helping a bookkeeping company called Fortuna Bravado. This review is based on the keyword “bookkeeper perth”, performed on 30th September 2017. Fortuna Bravado are currently sitting in position 17 in the local map pack and position 12 in the Google organic search results. So what can Fortuna Bravado do to get higher rankings? I’m now going to move onto what Fortuna Bravado can do to improve their organic search rankings. Next I’m going to look at Fortuna Bravado’s on page SEO. Next I’m going to look at Fortuna Bravado’s off page SEO. Well that’s all I have for today. 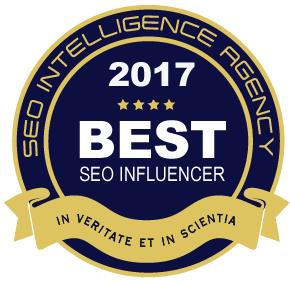 I hope you’ve found this free SEO audit insightful. You can contact me here.